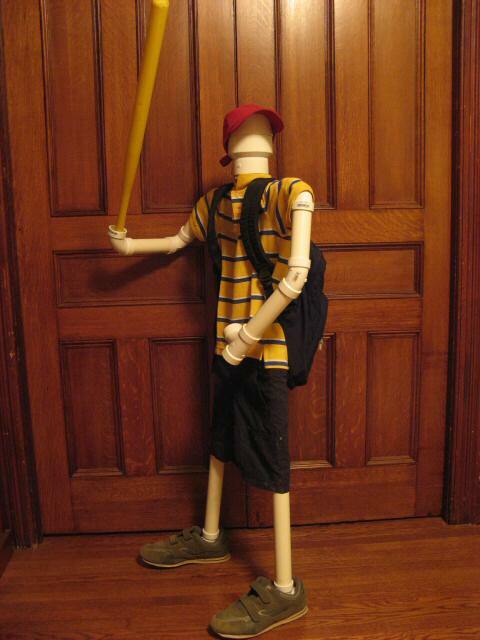 A ness made out of pipe. For Wilhelmina Carmel's 3 Color Pallet Challenge. I wish I lived in Saturn Valley. Phones Aren't You Prince Poo?